German pilsner Beck's and Dutch lager Heineken owned the 1990s, but in the 2000s Belgian lager Stella Artois became the brew of choice for Americans who wanted to drink something from Europe. Hey, it's better than adopting their fashion! 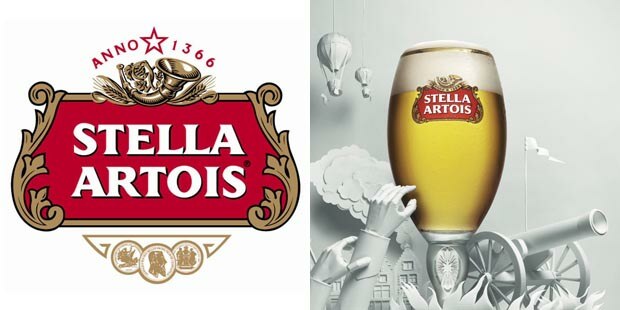 "Anno 1366" on the Stella Artois logo refers to the earliest recorded brewing in Leuven, Belgium, where the company was started.